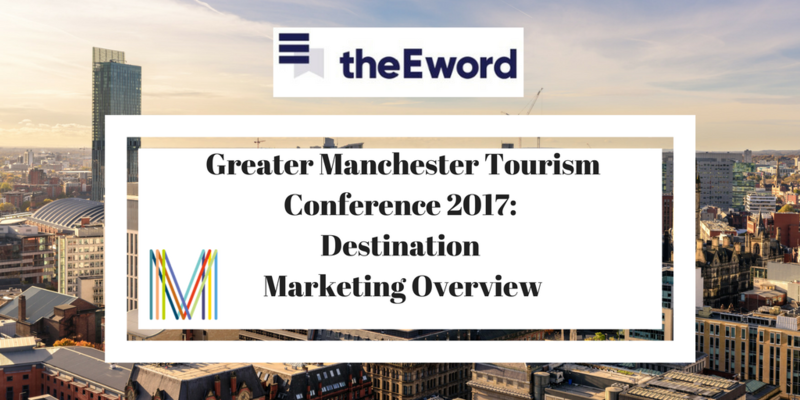 theEword recently attended the Greater Manchester Tourism Conference; an amazing event that saw some of the top names in tourism offer some first class tips - tips that we'd like to share with you. Here are our top three digital marketing takeaways. 2017 is the year of influencer marketing. Don't believe us? Just take a look at Marketing Manchester’s #WeekendWorkerBee campaign. This stunning initiative saw the organisation invite 75 social media influencers from across the world to the region to immerse themselves in Manchester’s delights and then share their experiences with loyal followers. The results were staggering. On Instagram alone, the #WorkerBeeWeekend hashtag enjoyed 550 posts with a combined 250,000 likes and over 10 million impressions. 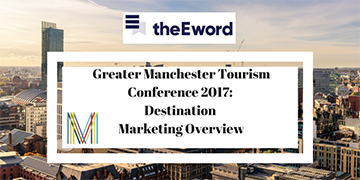 Here at theEword, we’ve been using influencer marketing to great effect; increasing footfall for our leisure and tourism clients by combining our strategic know-how with some amazing influencers that are highly relevant to our client’s geographic area and target demographic. The results? Increased traffic, conversions, footfall and happy clients. 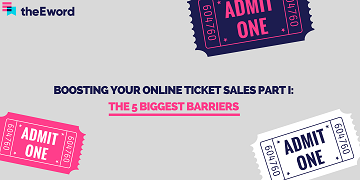 Take a look at our case study for our ASRPO campaign to look how our wider campaign drove online ticket sales to their resorts. For actionable tips to increase footfall at your attraction, download our free guide to creating a winning destination marketing campaign. Today, a thrill seeker's journey starts with a click of the mouse. Countless pieces of research show that when creating a list of must-see attractions to visit, modern travellers rely heavily on the internet. To quote Sharon Orrell of Visit England. “You have to be found online. If you aren’t visible to the online researcher, then people simply won’t know about, or visit you”. Time and again, we’ve seen Sharon’s stark warning to be true. But fear not, help is at hand. Having an amazing attraction isn’t enough, you also need an effective online storytelling strategy that’ll convert holiday researchers into customers. 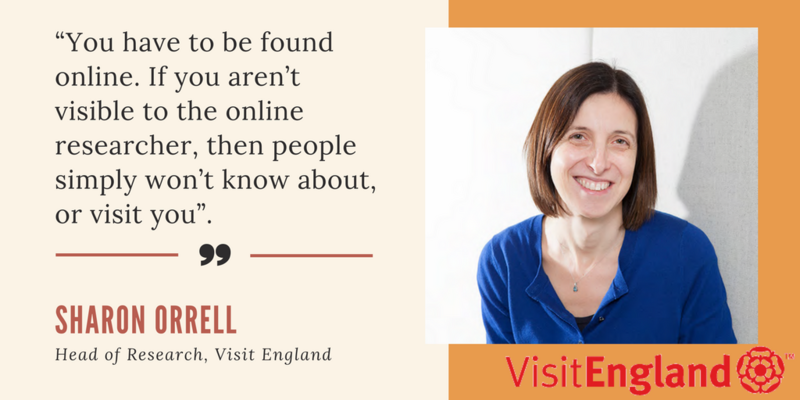 A great example of storytelling is Visit Britain’s ‘GREAT’ campaign. Using content and video marketing, this campaign used storytelling to build awareness of Britain’s culture, heritage, music, sport, countryside, food and shopping. It resulted in an additional £2.5bn to the UK economy in additional visitor spend. Not too shabby, hey? Whilst this example might be for a country instead of a leisure destination, the same principles still apply. The specific amplification techniques you should use depends on the audience demographics you're trying to attract but get your destination marketing right and you can expect to see an increase of footfall at your attraction. Jonathan Schofield, Manchester Confidential Editor, told us that, in spite of its brilliance, Manchester, as a tourism destination needs to pay greater attention to detail. He rightly points out that having unkempt flowerbeds and bad souvenirs are the small details that the city needs to get right to 'wow' visitors. Part of ensuring your destination strategy works involves getting these small details right. 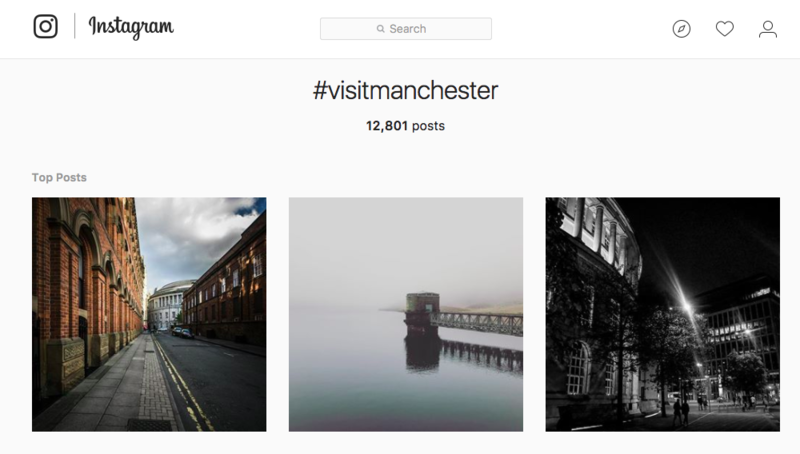 If a location does little things well, you can guarantee that visitors to the city will tell their friends... and when we say tell their friends, we mean upload an aspirational lifestyle shot to Instagram. This logic of getting the small things right applies to your attraction’s online presence. To know if you’re doing the little things well, ask yourself the following questions. Are conversion points obvious and is your checkout process simple? Can prospective customers find all the information they need? 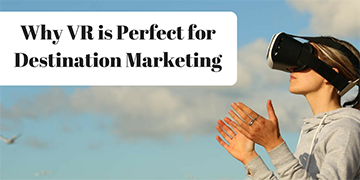 Are you emailing existing customers offers based on seasonality? Does your customer receive an email when they sign up to your newsletter or visit your attraction? If you answered no to the majority of these questions, then getting these details right will be the difference between whether website visitor turns into a reallife visitor. 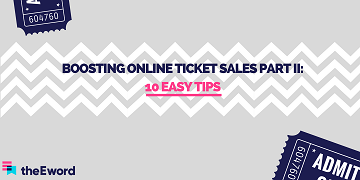 Want to sell more tickets online?